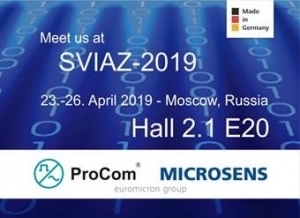 Visit us at the SVIAZ 2019 in Moscow. We will be there at a joint booth with our sister company MICROSENS with our new IP-based communication system VoIP-Com. We are looking forward to meeting you!